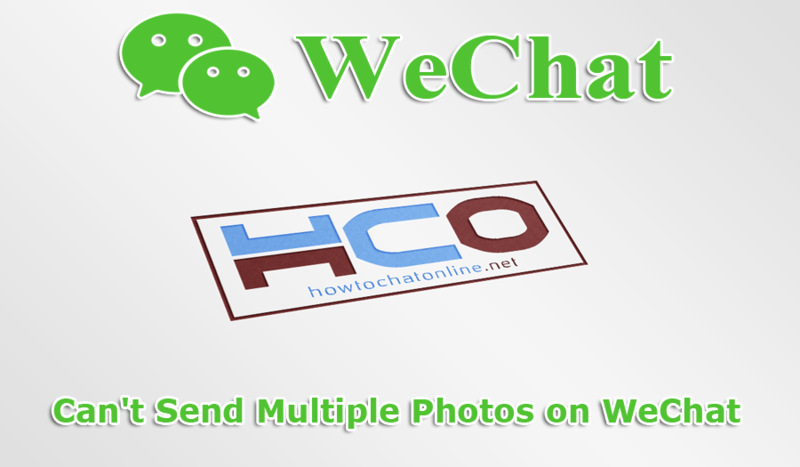 WeChat is a popular application in Asia and Europe. There are many users who are using this application in those regions. In the recent update of the application, some new bugs appeared on Android. One of these problems is that people can’t send multiple photos on WeChat. We are going to tell you how to fix this problem on this page. There are two ways to fix this problem… Reinstalling the application and installing an older version of the app from an APK website. Can’t Send Multiple Photos on WeChat, How to Fix? Reinstall Wechat. This will help you to fix your problems with corrupted files. This can also resolve the problems about file conflict between plugins. All you need to do is uninstalling the application from your device. Then you will need to install the app from App Store or Play Store. You don’t need to do something additional for this. It is also free. There can be risks of reinstallation though. You can face with friend verification system and if you don’t have any eligible friends, it will be very hard for you to recover the account. This is an alternative solution to fix errors but not the safest one. If you can find a trustworthy source on internet. You can download APK of the application from those application websites. There are some good ones. Since we don’t think it is secure, we are not going to promote those websites on here. However you can always find those web websites from Google.